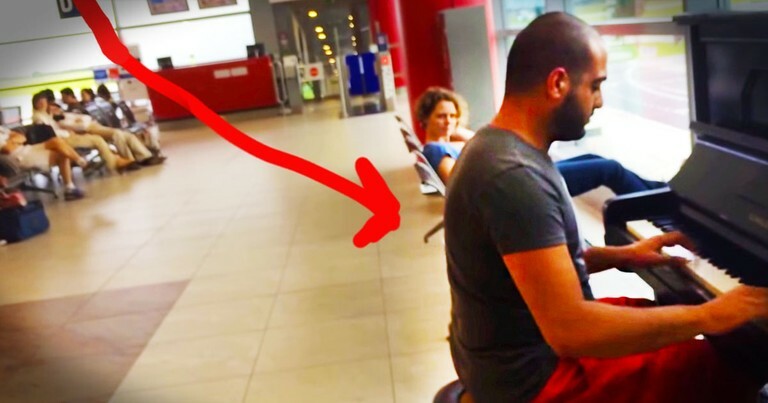 What This Man Does For His Fellow Travelers Is AWESOME! I Wish I'd Seen This Surprise Concert. 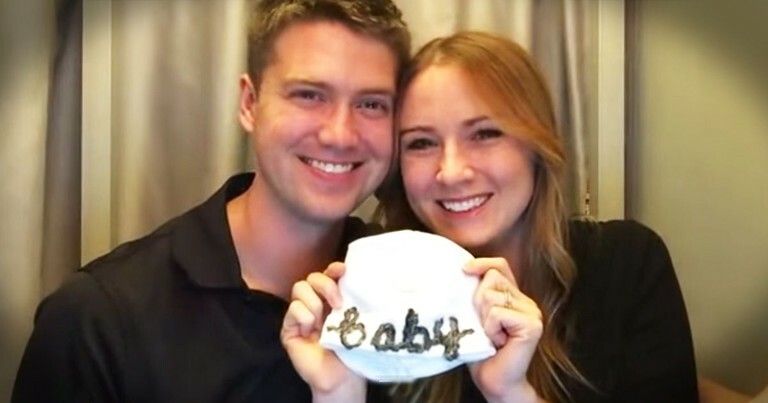 New Dad Gets Best Surprise. . .In A Photo Booth! 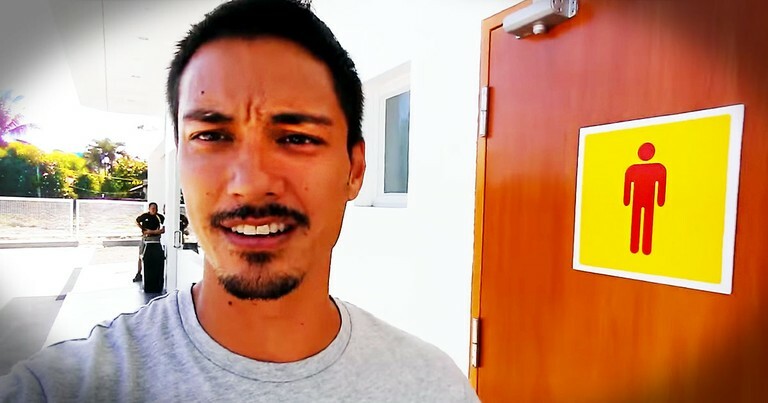 This Deserving Teacher Gets An Amazing Surprise--TEARS! This Broadway Star Pulled A Fan On Stage. 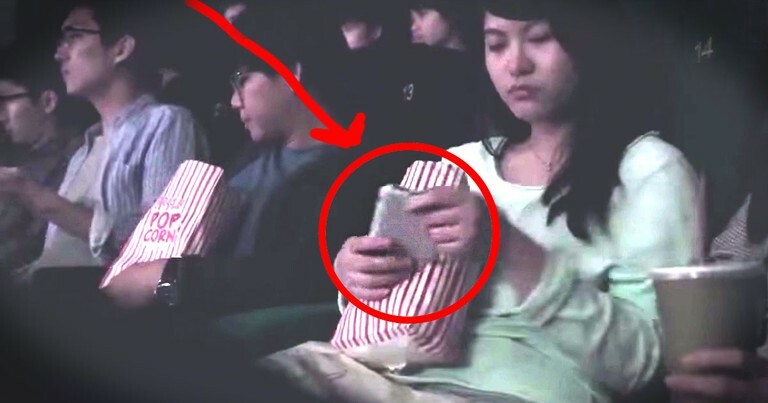 But No One Ever Saw THIS Coming -- Whoa! 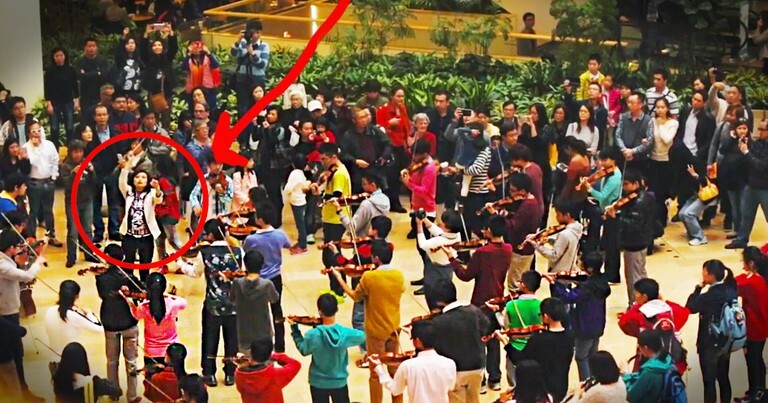 These Mall Goers Had No Idea The HUGE Surprise They Were In For. And Neither Did I - Amazing! 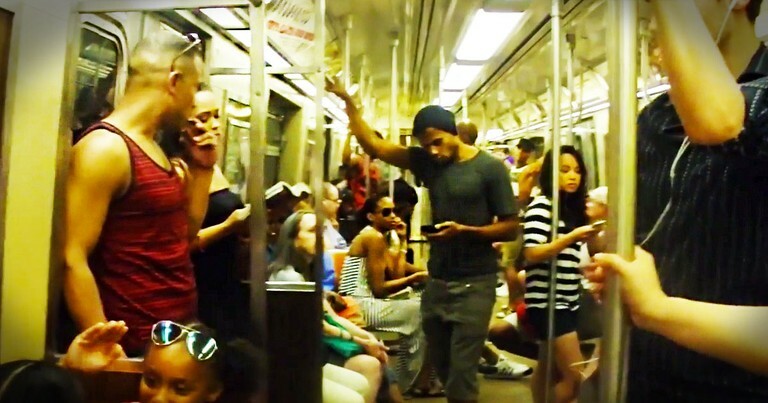 You Would Never Expect THIS To Happen On The Subway! I Wish I'd Seen This Roaring Surprise! This Man's Dream Was Crushed By A Rare Disease. 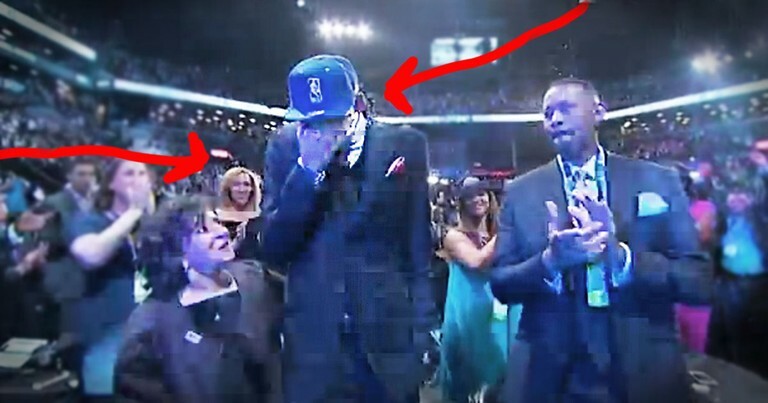 But How The World Honored Him Had Me In Tears!